Offshore Patrol Vessel (OPV) prime contractor Luerssen has sent another two permanent representatives to the Osborne Shipyard ahead of the start of construction of the first vessel. The company, which selected ASC as the shipbuilder for the first two OPVs, sent its first staff in Osborne earlier his month as preparations for production of the first OVP near completion. Luerssen’s OPV team at Osborne, which currently numbers approximately 15, was recruited internationally and is made up of experienced project planners, engineers and production personnel. T m Wagner, Managing Director of Luerssen Defence and Director of Luerssen Australia, said the company’s project team will work closely with their ASC counterparts to deliver the first two OPVs over the next two years, before the project moves to Western Australia for construction of the ten further vessels. “The arrival of our employees in Adelaide in addition to the teams in Henderson and Germany is an important milestone for Luerssen and the Offshore Patrol Vessel (OPV) project,” Mr Wagner said. 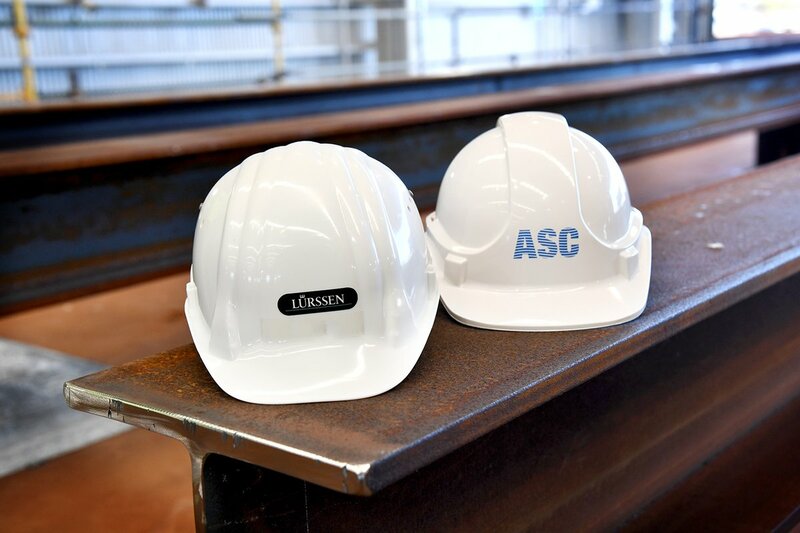 ASC Shipbuilding General Manager – Shipbuilding Schemko Bialek said the arrival of the Luerssen staff was an important part of preparing for production on the first OPV in November 2018. “The growing ASC OPV project team at Osborne look forward to working closely with the Luerssen team to ensure a successful start of production,” Mr Bialek continued.